In our environment of continuing economic uncertainty, attention to risk at the Enterprise Level is important. 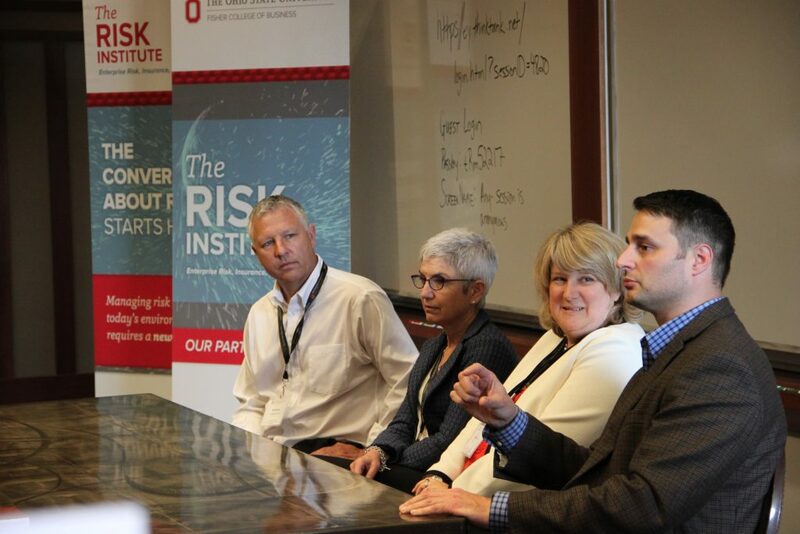 On May 23, The Risk Institute at The Ohio State University, Fisher School of Business presented, as part of its 2017 Executive Education series, the topic, “Enterprise Risk Management (ERM) for Nonfinancial Institutions”. This session presented options for businesses just getting started with ERM, businesses trying to improve their current process or those managing economic and business disruptions. The political and economic spheres have ushered in disruptions across the business environment landscape. There is no better time than now to develop and enhance your firm’s enterprise risk management process. Our session brought to the forefront leading academic work within the ERM space, tools that are being developed to facilitate a smoother process, along with real-world examples of programs currently in place. Our speakers provided applicable examples highlighting the ERM Journey from their industry perspective and how senior leadership approached the challenge. The session raised conversation with regard to Enterprise Risk Management processes and risk mitigants that businesses can take. Participants involved themselves in a “Think Tank” exercise facilitated by founding member, EY. That facilitated exercise created the opportunity to review a tool that is in place to extend the ERM risk mapping challenges from spreadsheets to a much more user-friendly and interactive process for businesses. The session emphasized how our member companies are going about proactively using risk management tools and methodology to balance the risks related to Enterprise Risk Management in order to meet business goals and enhance business performance. In an environment of continuing economic uncertainty, attention to risk at the Enterprise Level is important. 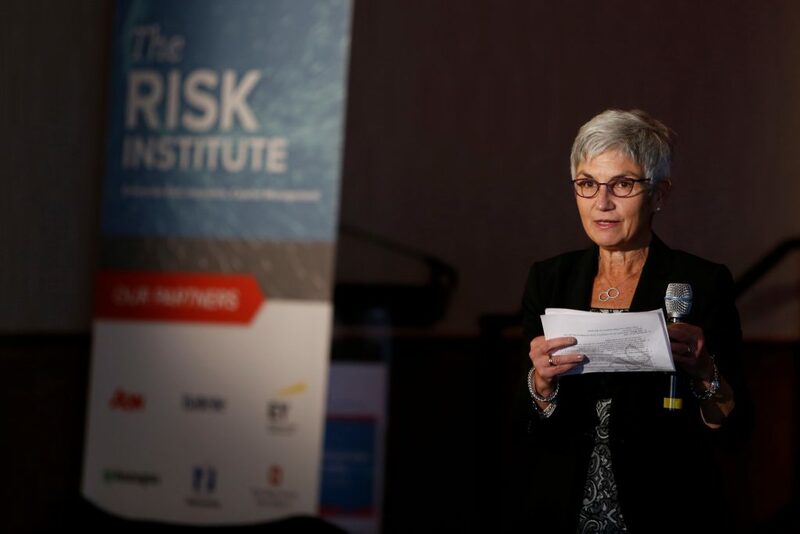 On May 23, 2017, The Risk Institute at The Ohio State University Fisher College of Business will be presenting, as part of its Executive Education series, the topic “Enterprise Risk Management (ERM) for Nonfinancial Institutions”. Whether you are just getting started with ERM, or trying to manage the myriad of economic and business disruptions, or want to learn how you may improve your current process, this session is for you. The political and economic spheres have ushered in disruptions across the business environment landscape. There is no better time than the present to develop or enhance an enterprise risk management process. The session will raise conversation with regard to the Enterprise Risk Management processes, but will also look at risk mitigants that businesses can take. Our session will bring together thought leadership from academia, consulting and corporations to discuss the latest ideas and trends within ERM. The session will emphasize how to proactively use risk management to balance the risks related to Enterprise Risk Management in order to meet business goals and enhance business performance.